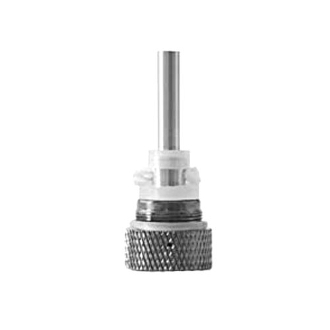 The MT3 Rebuildable Clearomizer has a replaceable atomizer coil head. The MT3 has a Liquid capacity of about 3ml. The body of the MT3 has a view port. These batteries are designed to work with all of the ego batteries, especially the eGo v batteries.